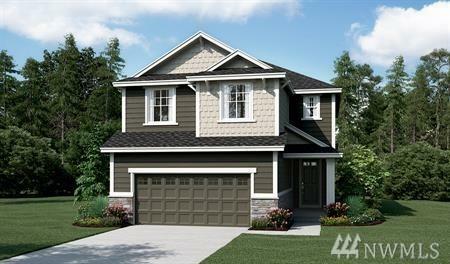 Richmond American Homes presents the Lennon! The main floor boasts an expansive great room and kitchen with center island and optional gourmet and chef's features. The adjacent dining room overlooks a covered patio, and the study can be converted to an extra bedroom. Upstairs, discover a versatile loft and a luxurious master suite with optional sitting room. Call for details on energy efficiencies and warranty programs!